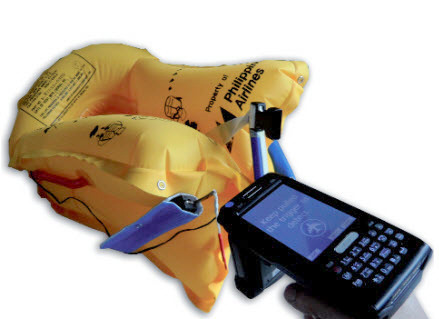 Airbus has plans to roll out RFID tags for seats and life vests on all-in-production aircraft models in 2013, according Flightglobal. The manufacturer has installed RFID tags in a wide range of components and subassemblies – including avionics, communication, electrical and cabin interior equipment – on the in-development type. The RFID system should speed up maintenance processes, simplify inventory management and avoid potentially erroneous data entry associated with the manual checking of items, says Airbus.